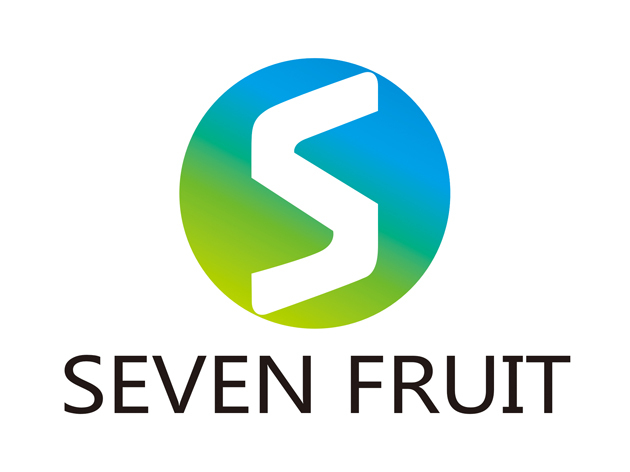 Product categories of Walnut Kernel, we are specialized manufacturers from China, Walnut Kernel, Canned Walnut Kernel suppliers/factory, wholesale high-quality products of Salted Walnut Kernel R & D and manufacturing, we have the perfect after-sales service and technical support. Look forward to your cooperation! 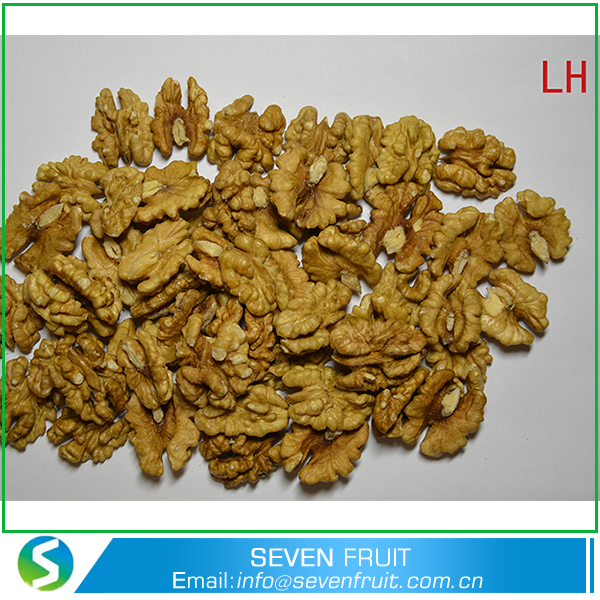 Walnut Kernel is the best one of food for people,which is widely used in food,drink,bake and so on . Our Walnut kernel/walnut kernels broken/walnut meat/walnut without shell is from Chinese best walnut original , Xinjing,Hebei , Shangxi province , with big size, best color, good taste , very poplur in market . As the supplier more than 20 years, we can supply you all different type , such walnut light halves/walnut kernel light halves(1/2 walnut kernels/walnut kernel 1/2), quater, pieces and mixed ,butterfly walnut kernel,walnut pieces, and also peeled , the new type one.